Craving some sweets? May be something vegan? Lactose intolerant? There are still tasty sweets out there!! Even cup cakes!! 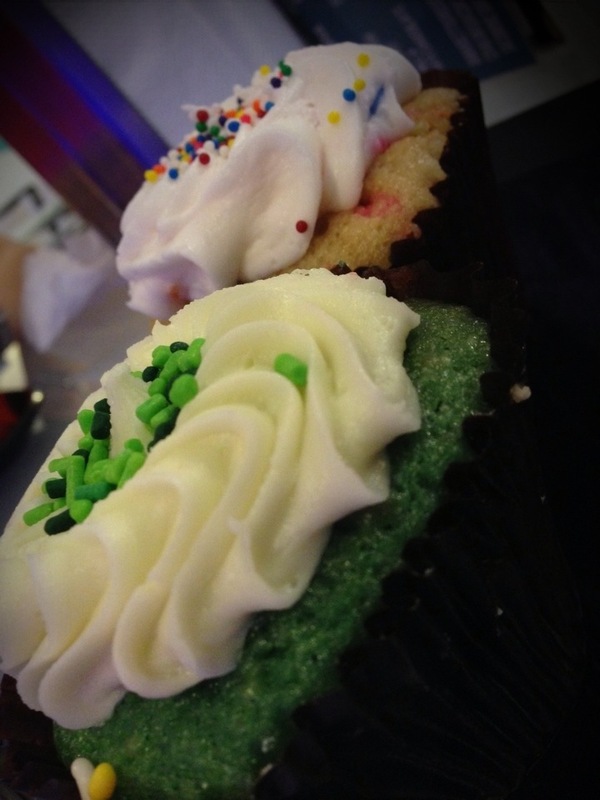 Cup cakes also can have tons of flavors! Ranging from green tea to French toast flavors! Quite interesting.. You might need to look harder than usual to find such place.